By: Katie Poe, The Reflector. Photo by Brooke Lammert. STARKVILLE, Miss.—A successful business created by former MSU students recently moved into its new headquarters in downtown Starkville. Vibe was founded in 2015, and its most famous product line is Glo, which includes liquid-activated, glowing cubes to put in drinks. Other Glo products include a bath bomb and GloPals for children. The company’s founders, Hagan Walker and Kaylie Mitchell, started at the MSU Center for Entrepreneurship, received funding and investments and “quickly outgrew” the collaborative space. Afterward, they started working out of Hagan’s house, eventually moving to the Research Park. 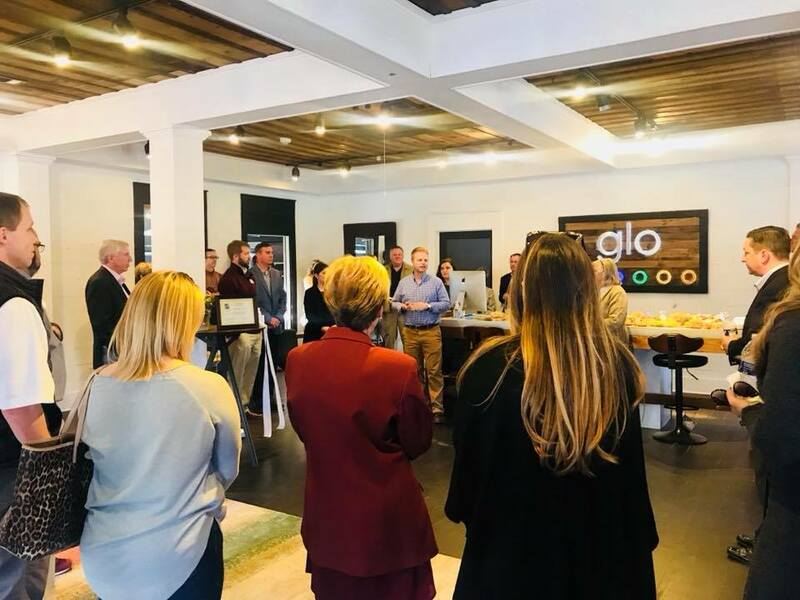 Glo’s Director of Business Development Anna Barker a 2017 MSU graduate, said they were working out of an office on the third floor of the Greater Starkville Development Partnership previously, but their abundance of inventory and growth forced them to look for a new hub. The company, now worth about $4 million, started renovating the space on 419 East Lampkin Street around December and held its Open House last week, where about 100 people attended.  E-Center Director of Outreach Jeffrey Rupp said he was happy the company decided to place its headquarters in Starkville because one of the entrepreneurship program’s goals is to create startups to remain in Mississippi. Even though the program wants the startups to remain in the state, Rupp said they tell the entrepreneurs to go “wherever it makes the most sense,” even if it is not Mississippi. In fact, Barker said she wanted to leave Starkville at first. Walker said the company was at a tipping point of choosing to go or stay when they found the Lampkin Street building. The Lampkin Street building, at 5,000 square feet, was just what Glo needed with an “open, welcoming feel.” In fact, visitors may be greeted by two dogs, Canelo and Reese as they enter the building. While the front space serves as an office area for Glo’s five employees, there is a space in the back entrepreneurs can rent while they work on their ideas. This aspect of the location was important to Walker and Barker when choosing where they wanted to set up shop because they did not want student entrepreneurs to face trouble when finding a place to collaborate. The place, which they hope to call the Bungalow Labs, will serve as an “in between” for entrepreneurs with its separated, small conference spaces, desks and couches. Walker said five startups can occupy the space at one time. Walker said he hopes to create a funnel where students learn about the E-Center, start on campus, come to the Bungalow Labs and then move to the GSDP.